Waterfall Info: This is a wet-weather waterfall on an unnamed stream that is a tributary to the stream that Keown Falls is on. It's best to visit in winter and/or during rainy periods. 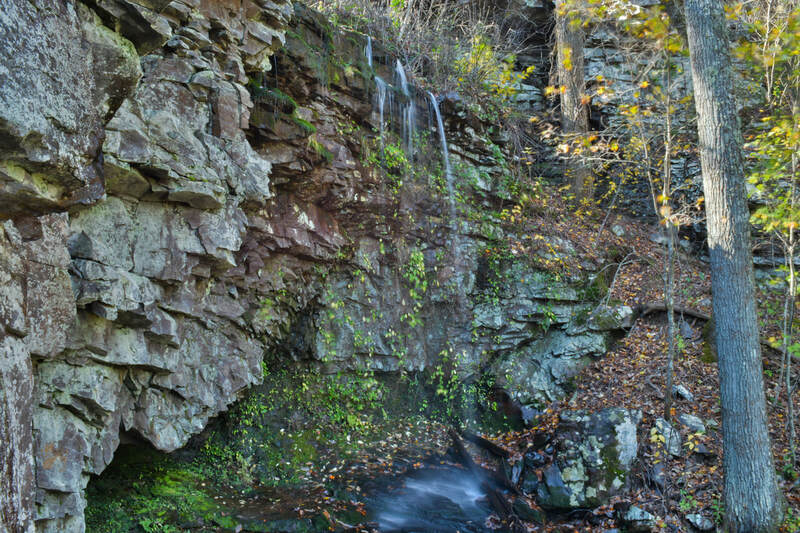 Access Info: South Keown Falls can be reached via the Keown Falls Loop Trail.